With many year’s experience in designing and measuring transmission networks and network synchronization quality, PolyNet is the leading equipment manufacturer and value added service provider of telecommunications network synchronization infrastructure. PolyNet’s experts have gained special experiences and deep knowledge on this specific area of engineering. 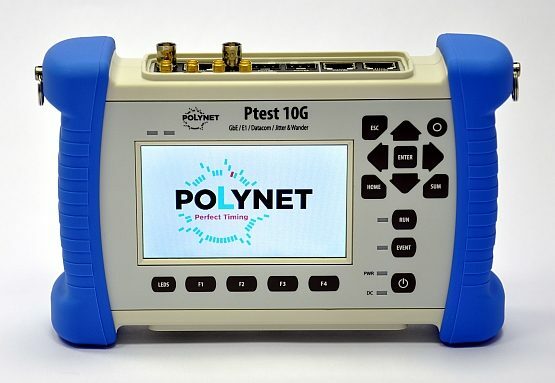 Applying this knowledge PolyNet produces timing sources (PRC), signal regenerators (SSU), NTP Server, PTP Grandmaster (IEEE1588) and measuring equipment (Wander Analyzer) for network synchronization and provides professional services related to this.